‘Brandon’ is the producer moniker of UK-based composer / producer / recording engineer Luke Jackson. Brandon is an electronic producer of synthwave / retrowave music – music that aims to capture the iconic sounds of 1980s pop and electronic music, while throwing in a few modern production techniques to create a sound that is nostalgic, yet somewhat fresh at the same time. The 80s is often defined as being the decade of ‘excess’, and Brandon aims to capture that in his music by fusing bright synth-leads with funky guitar riffs and larger-than-life old-school electronic drums (reverb-aversion is definitely not an issue here). He makes one thing clear from the outset, stating on his social media pages “If my tracks don’t take you back to the 1980s, then I haven’t done my job!”. Much of the inspiration however does not come only from the music of the 1980s, but from many aspects of the decade’s culture, such as movies, television shows, fashion, and technology. 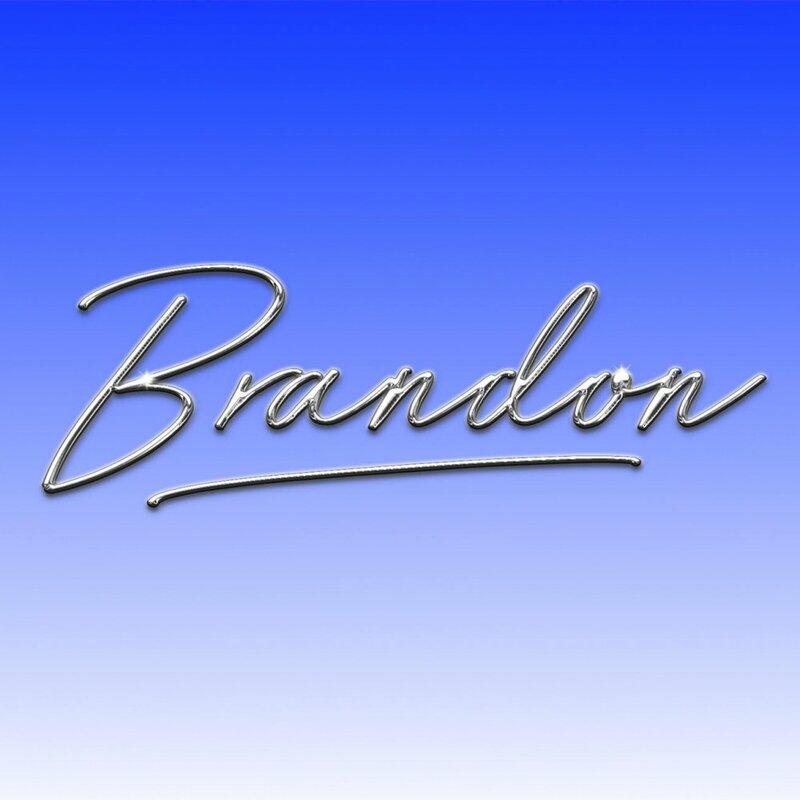 Brandon’s music, while light-hearted and fun, essentially aims to transport you back in time to a decade of… well… close your eyes and picture it for yourself! Brandon’s debut EP ‘Neon Haze’ was released in the summer of 2016 and aimed to showcase his particular sound and style of production within the four tracks that make up the release (available on his Bandcamp page and various streaming / download sites). Some additional singles have since been released which, while differing slightly from one another, still have that recognisable ‘Brandon’ sound. Expect to hear more in the coming months / years, including collaborations, remixes and even soundtrack releases. The synthwave / retrowave scene is continuously growing and gaining popularity, and Brandon hopes for his catalogue to continue to grow along with it.